Does your imagination run wild with vivid characters? Have you ever dreamed of becoming a USA TODAY bestselling author? Well, our editors want to make those dreams come true. We are hungry to find talented new writers for Harlequin Books. Through podcasts, blogs, and discussions with our expert editors and current authors, we’re going to help you understand the appeal of the romance genre. And there’s a special daily challenge with feedback that will give some great insights into crafting the perfect story. So for the next week, come by to hone your skills and get started on the path to publication. So you think you can write? Here’s your chance to show us! Thank you to everyone who participated in our first So You Think You Can Write editorial event! We’re absolutely delighted in all of the questions and responses we received. If you missed part or all of the events and postings, don’t fret; you can still read and listen to all of the content that we posted over the course of the event. For blog posts, check out the SYTYCW tag here on the blog, all of the podcasts – as well as many more that can help you write your romance novel – can be found on the Harlequin Extras page, and the webinars we presented are located here (What’s the Difference?) and here (The Last Word). And remember, if you’ve decided to participate in our final writing challenge to submit a synopsis and first chapter of your manuscript, please send it to ucanwrite@harlequin.ca. Make sure to add “SYTYCW First Chapter & Synopsis” to the subject line and submit it by 6:00pm EDT on December 15th. All of the submissions received by then will receive a response from our editorial team by January 31st! Only one submission per person, please (if we receive more than one, only the first will be evaluated). 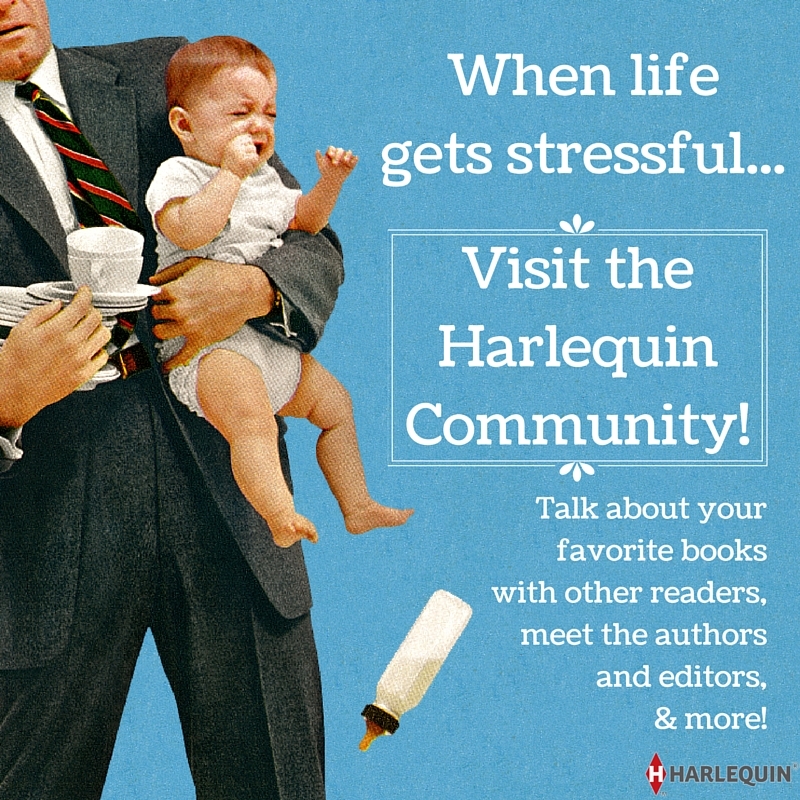 Submit your story to the Harlequin editors! Note: This is a tentative So You Think You Can Write schedule. We have loads more events planned! 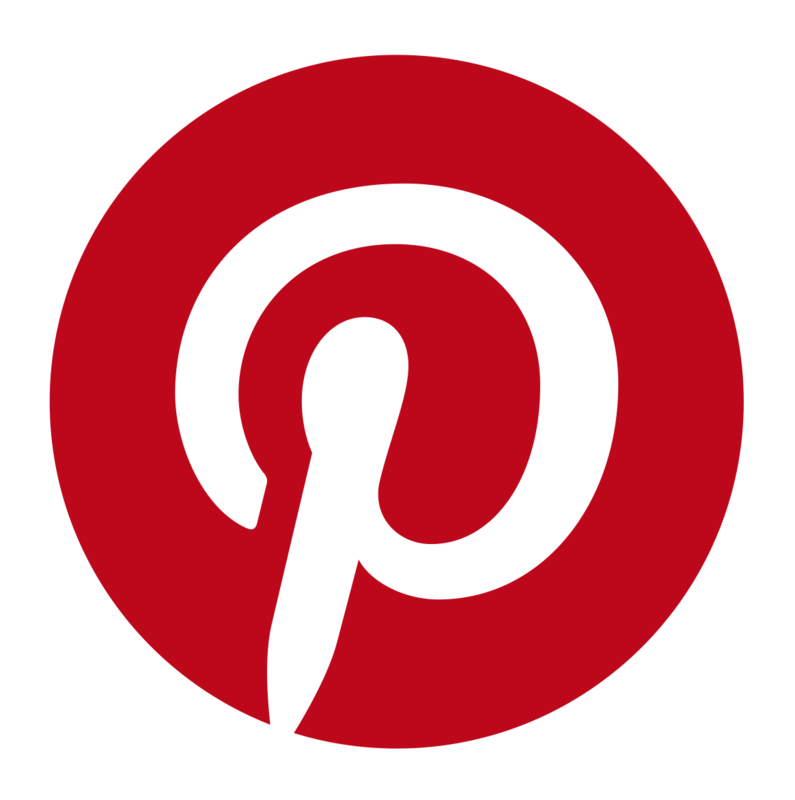 Follow us on Facebook and Twitter with the hashtag #SYTYCW for up-to-the-minute information and updates.